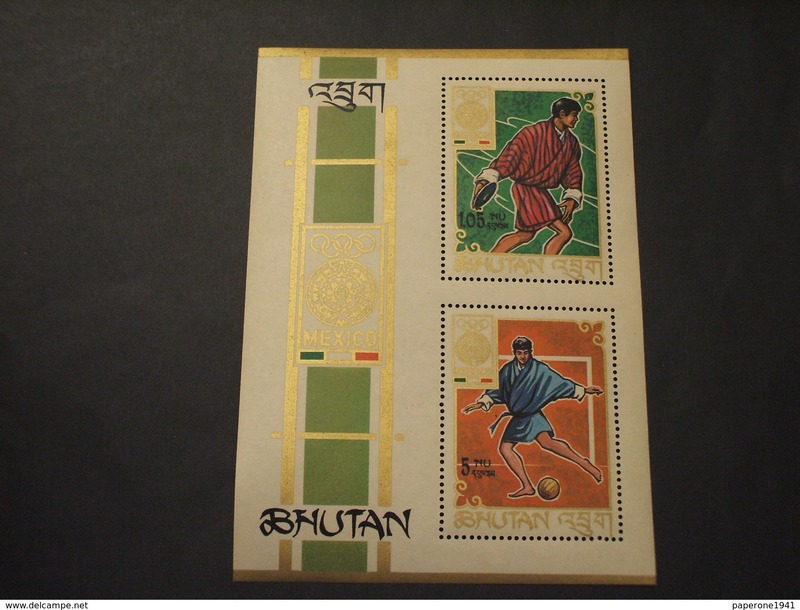 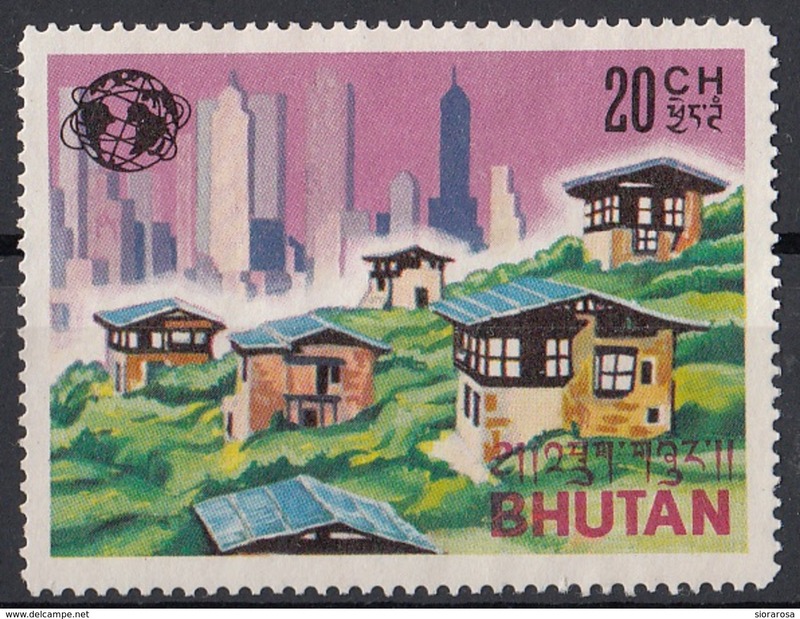 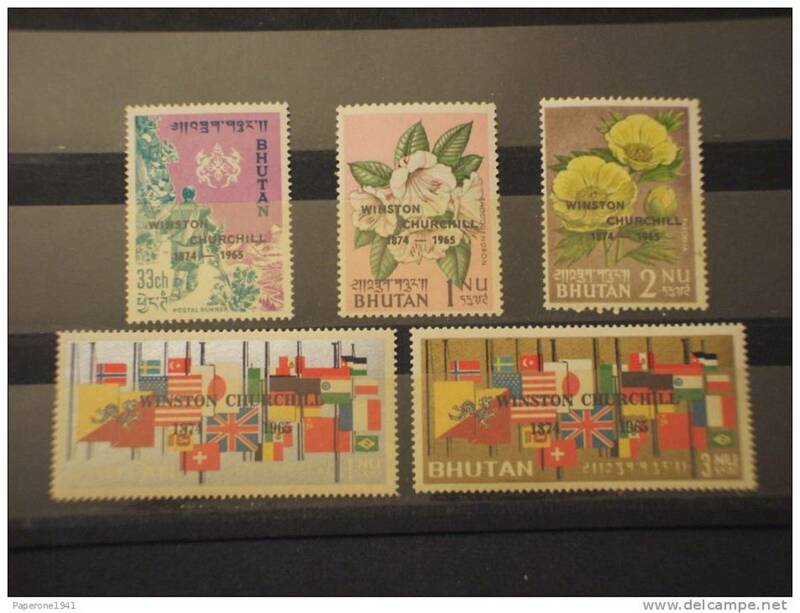 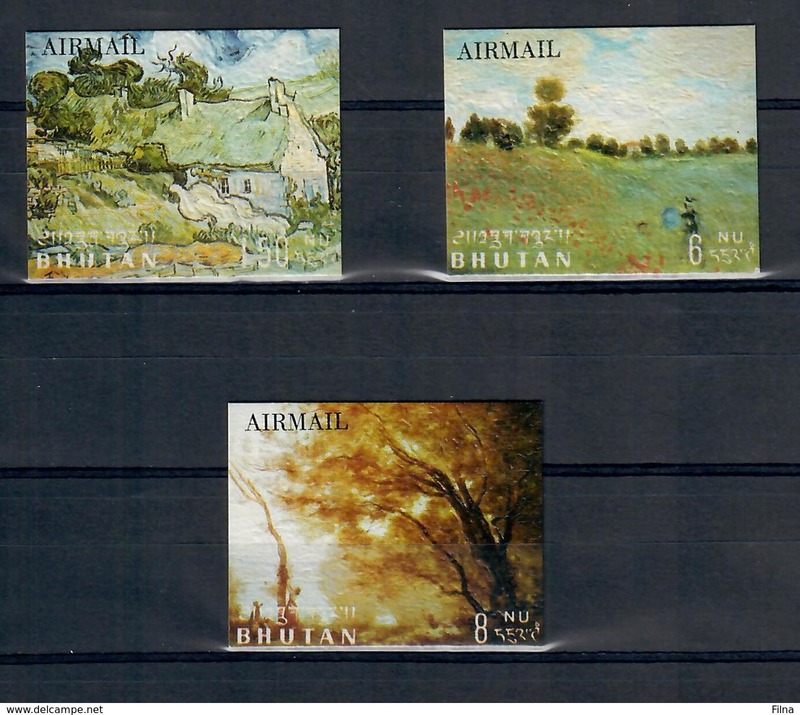 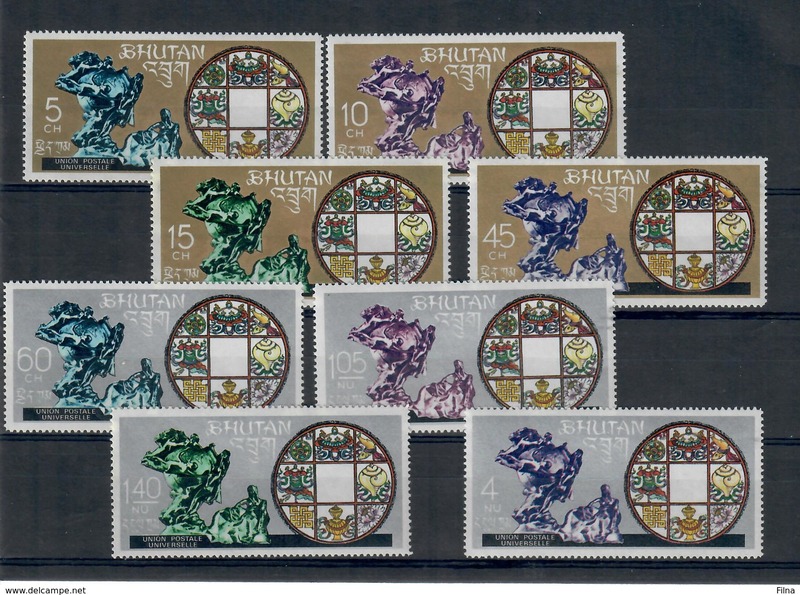 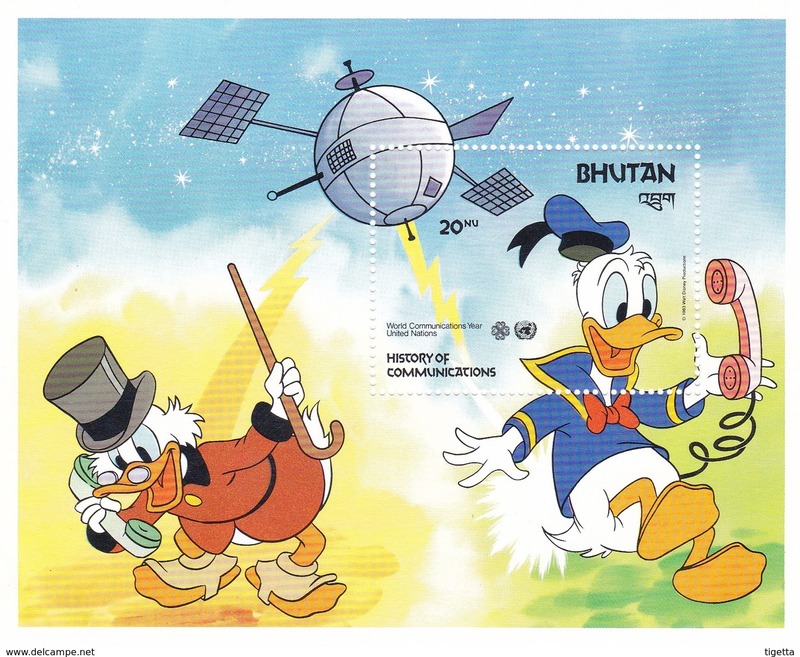 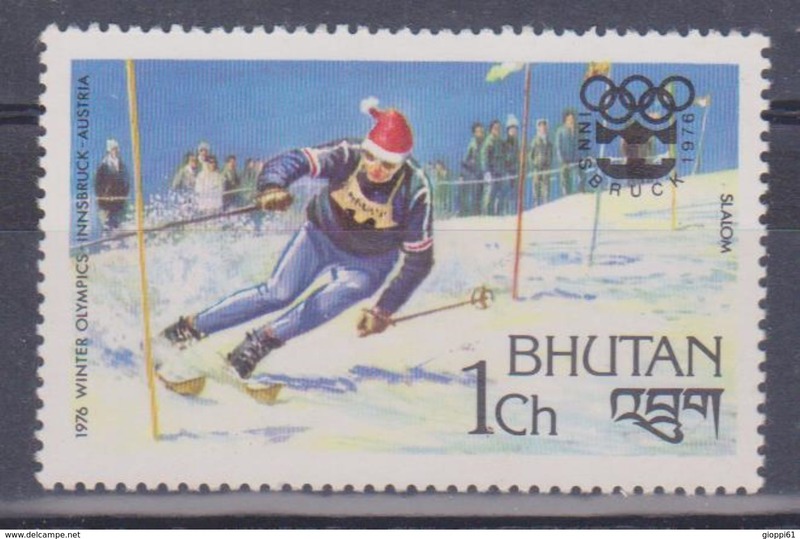 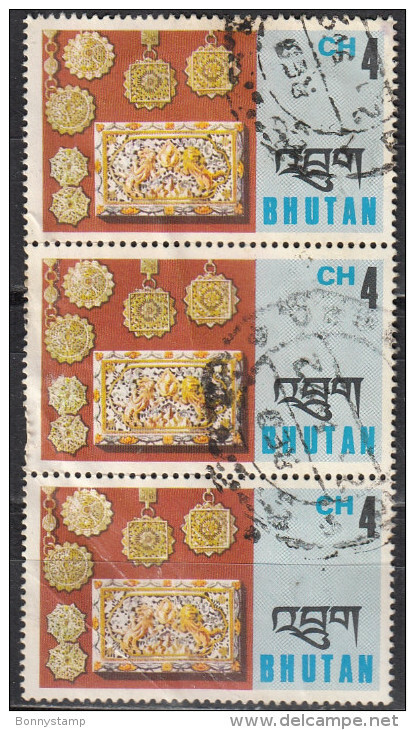 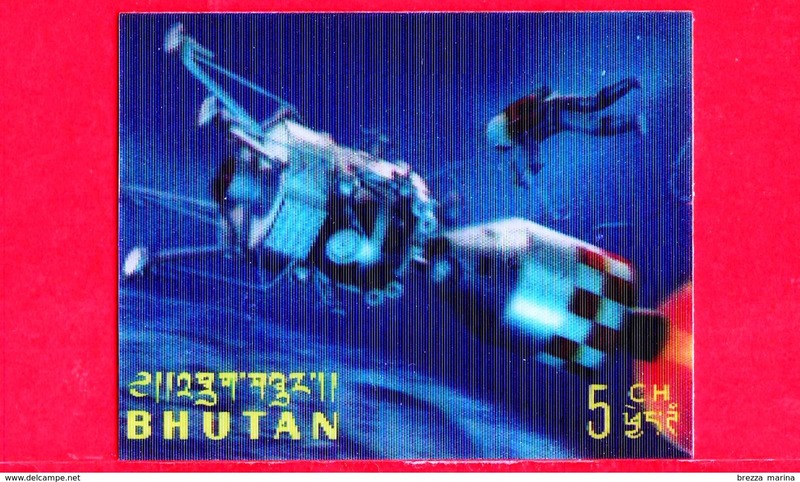 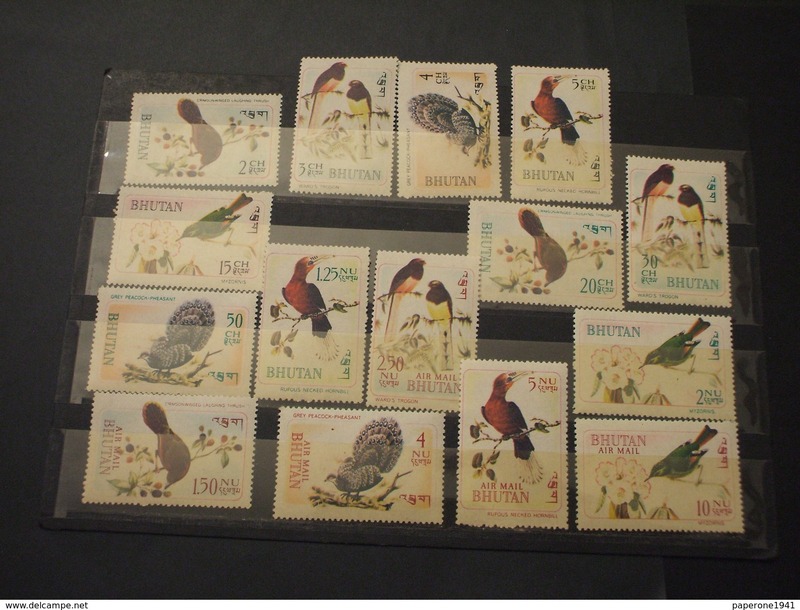 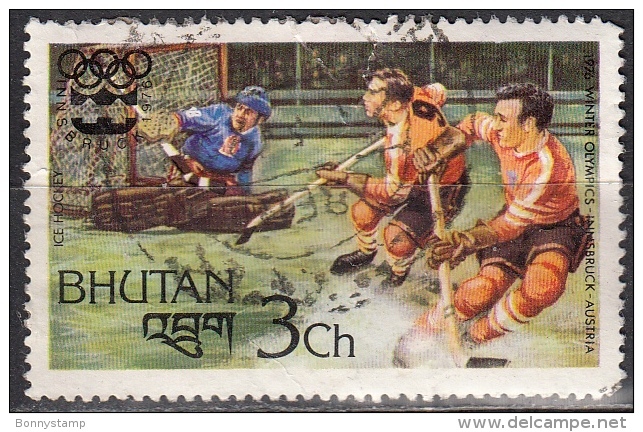 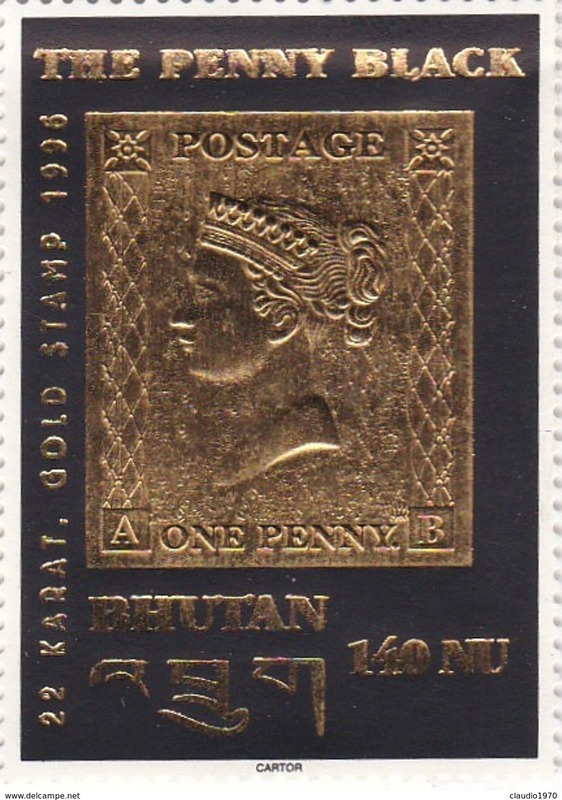 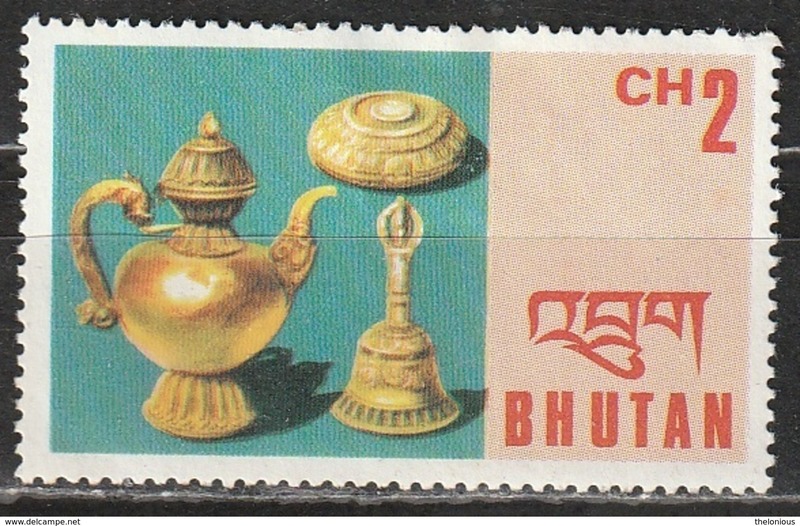 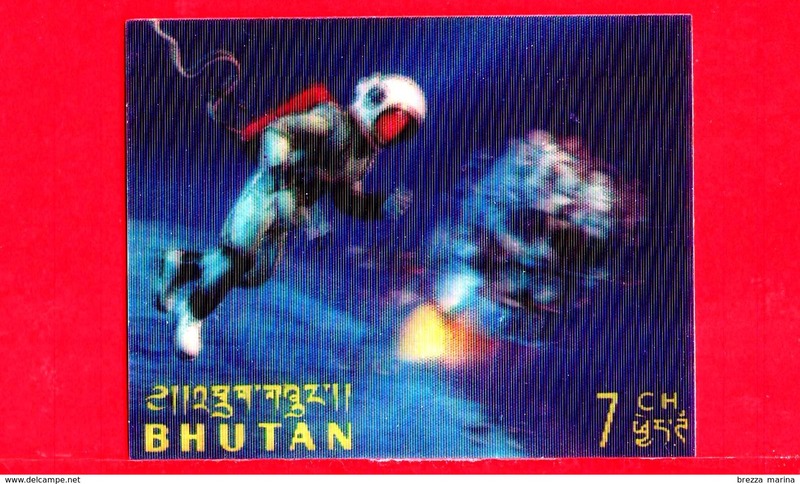 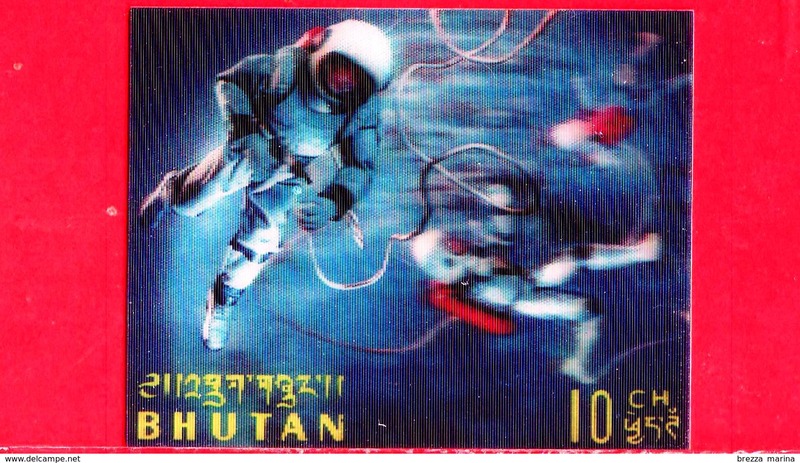 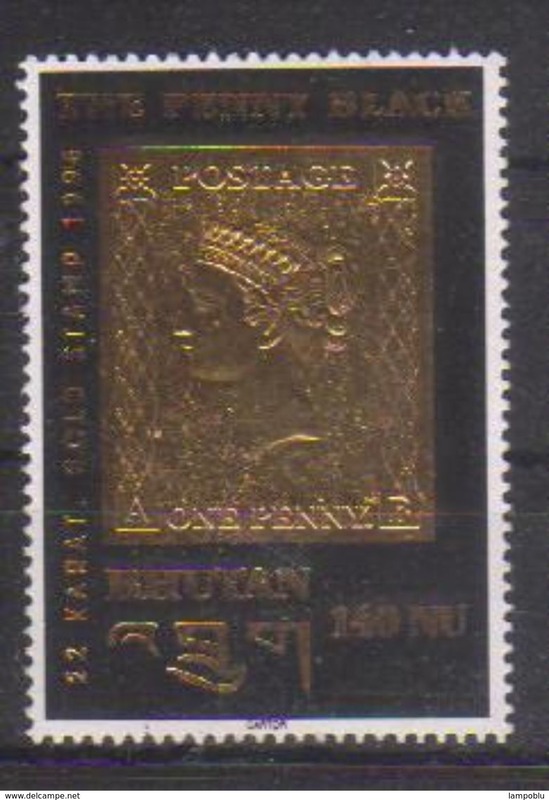 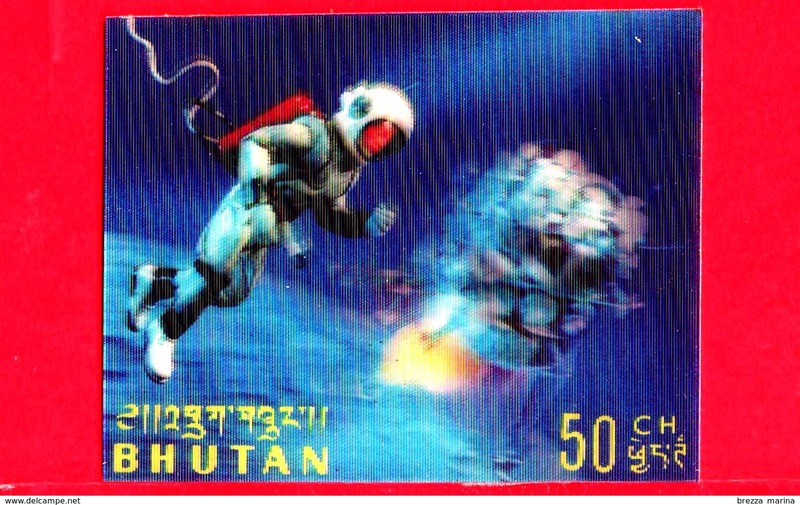 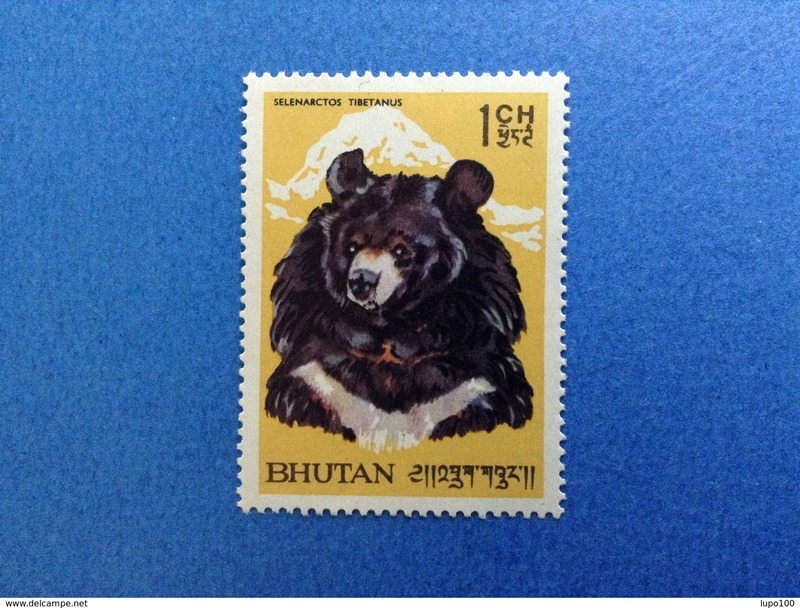 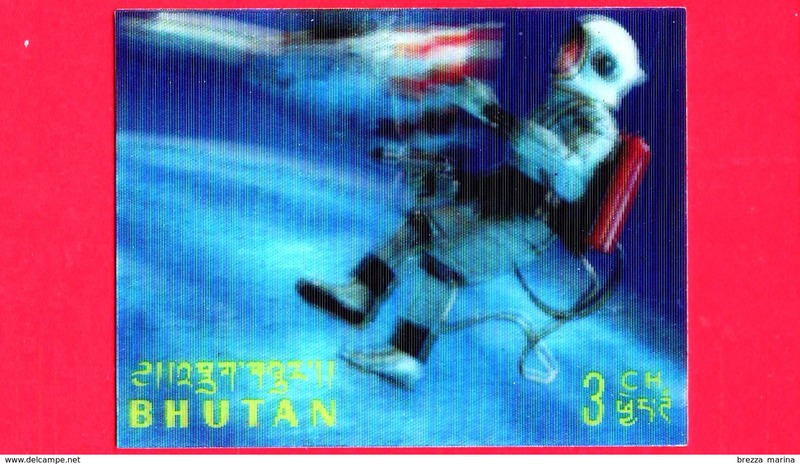 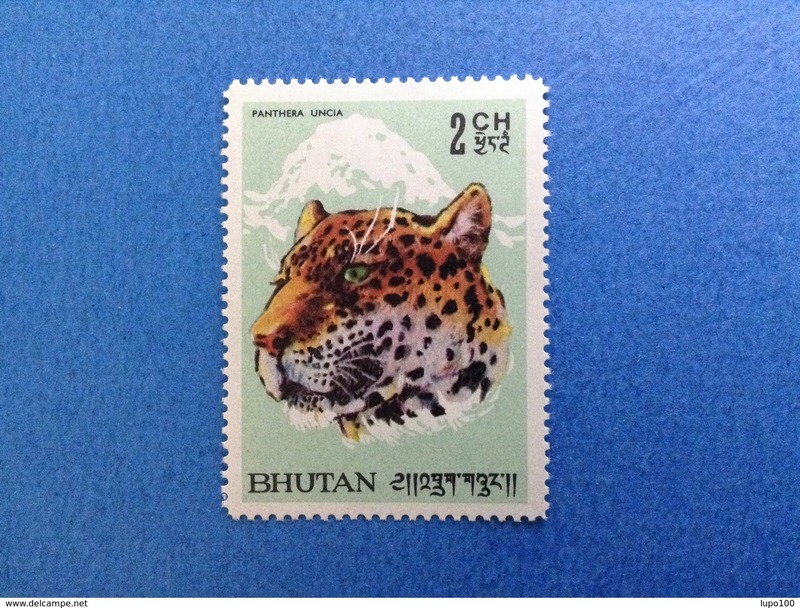 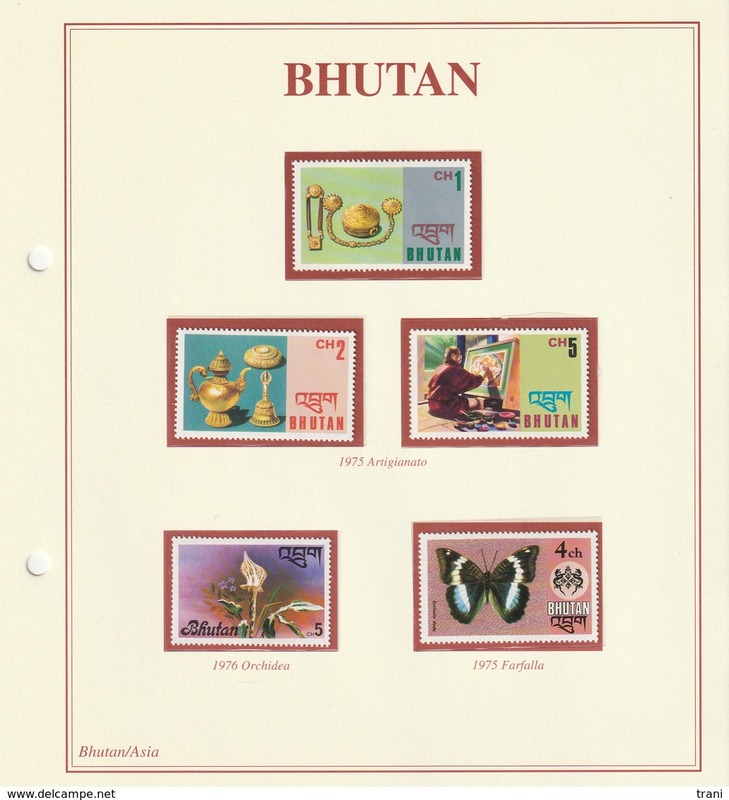 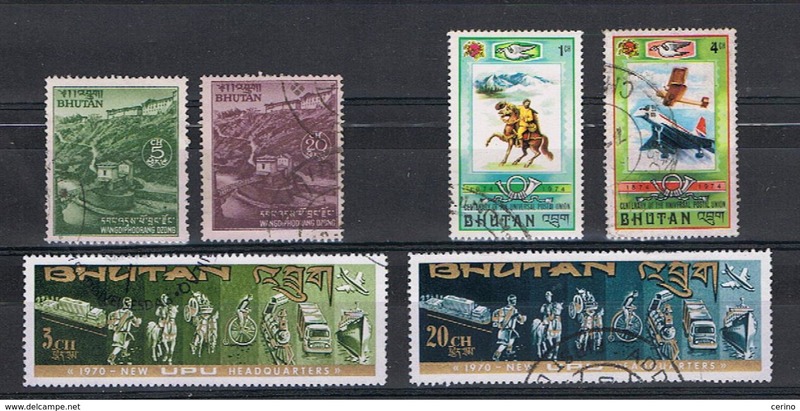 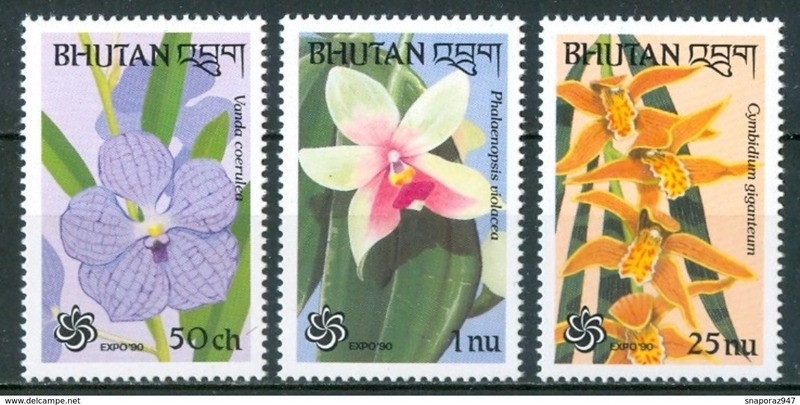 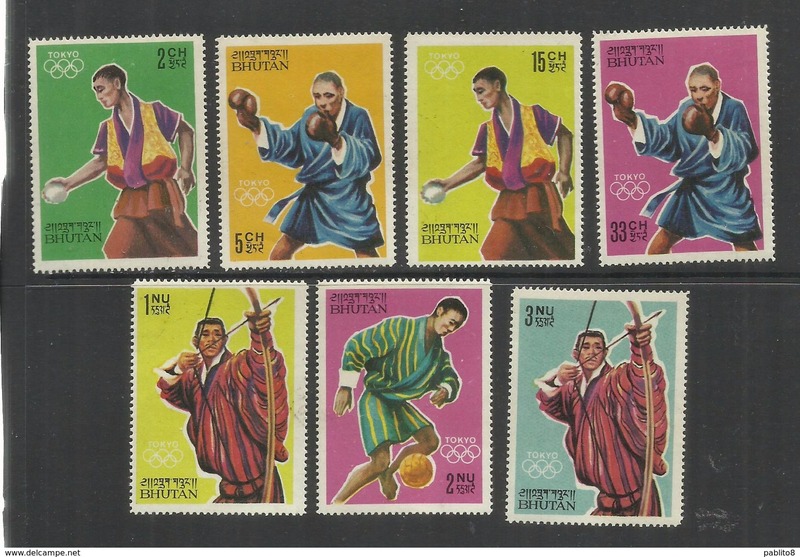 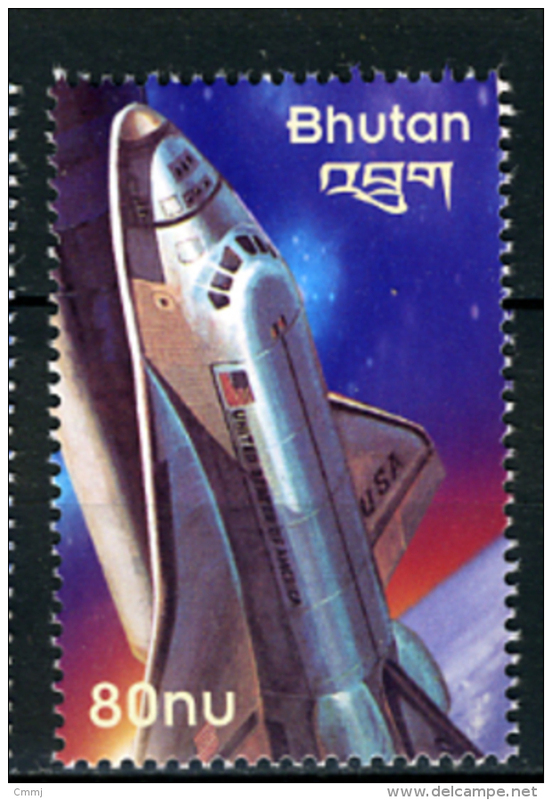 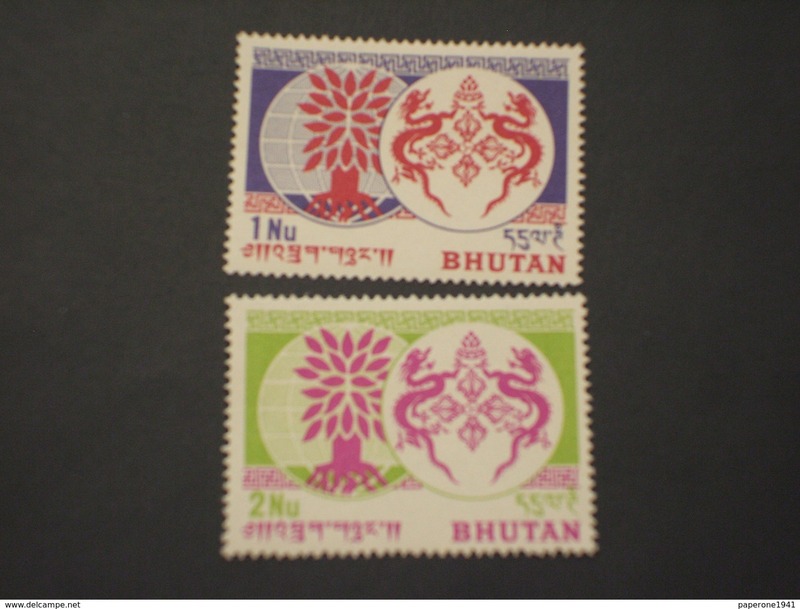 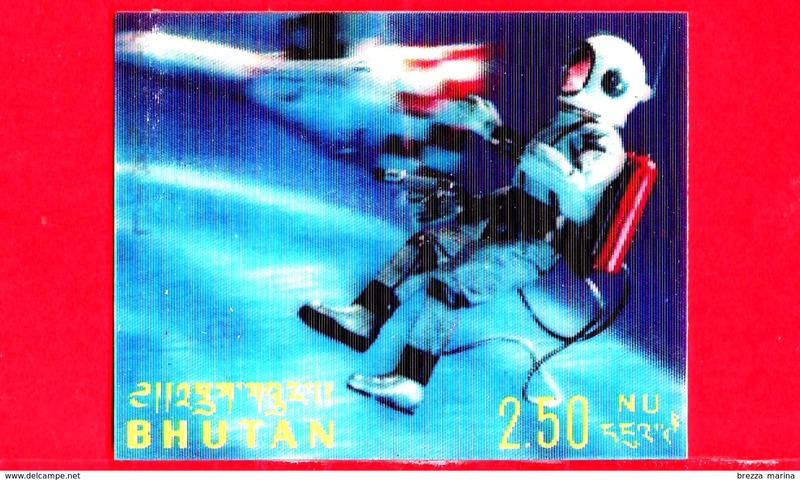 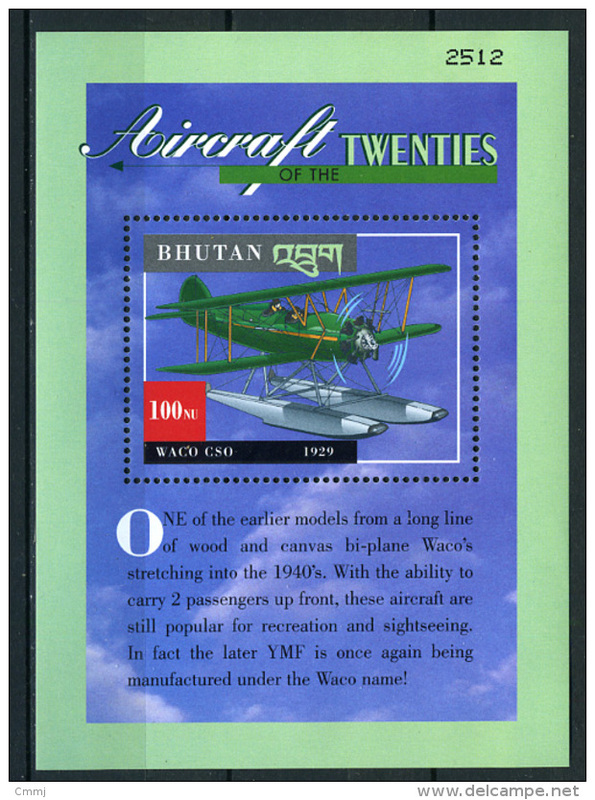 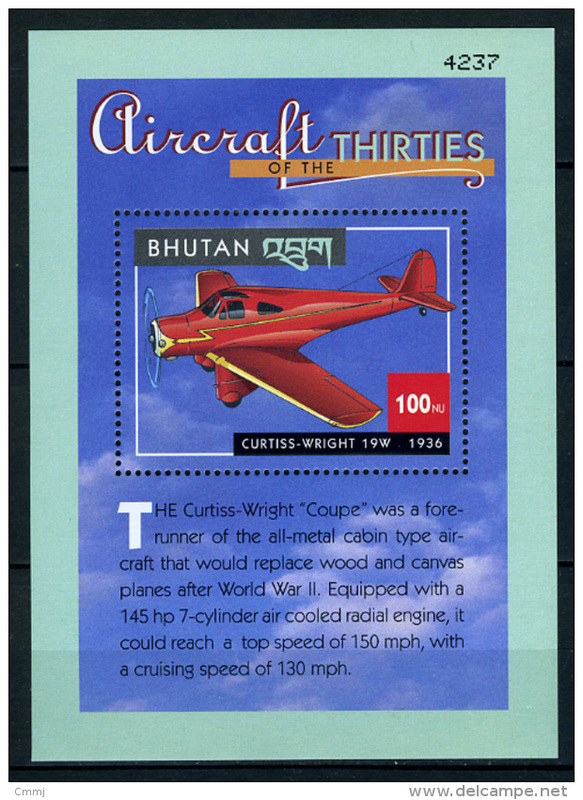 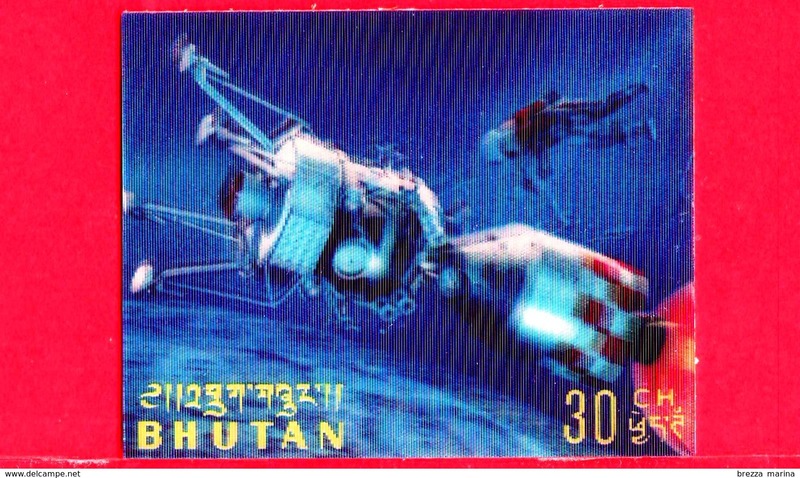 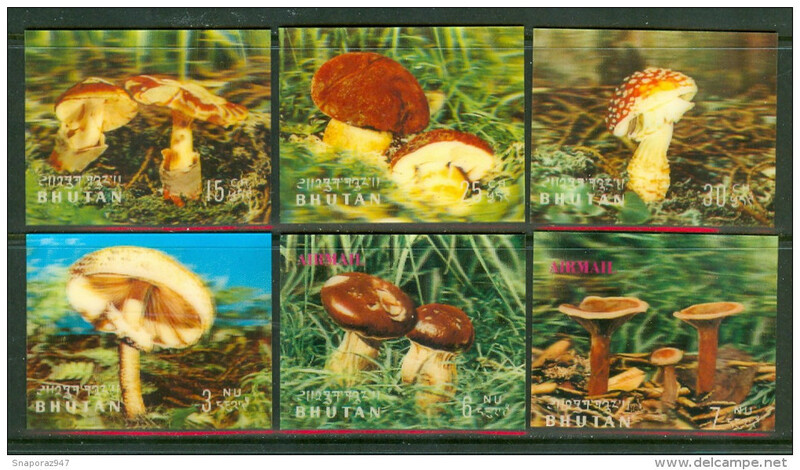 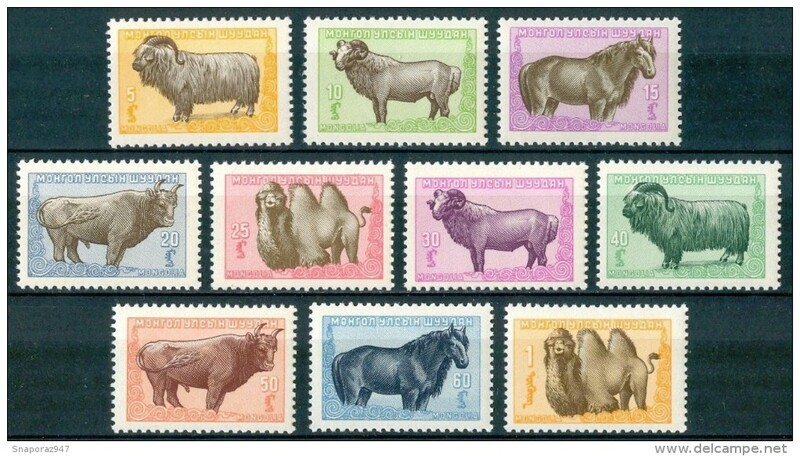 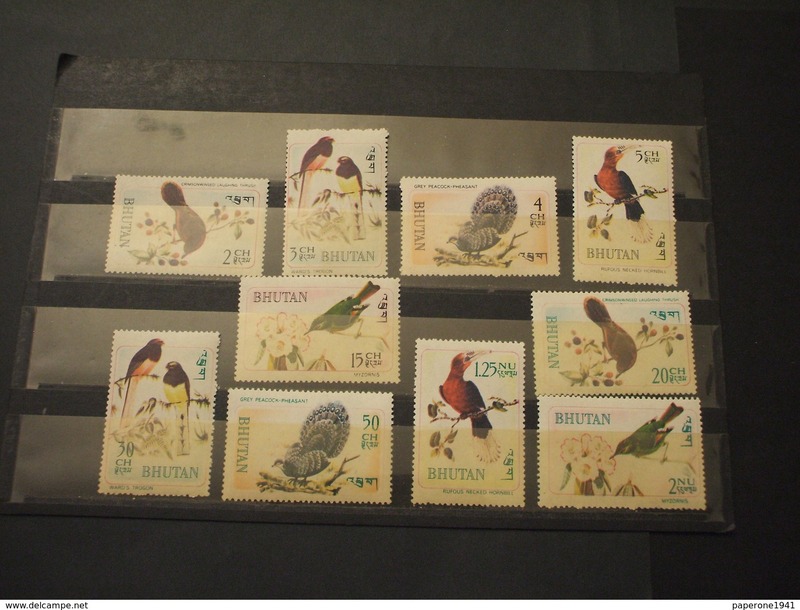 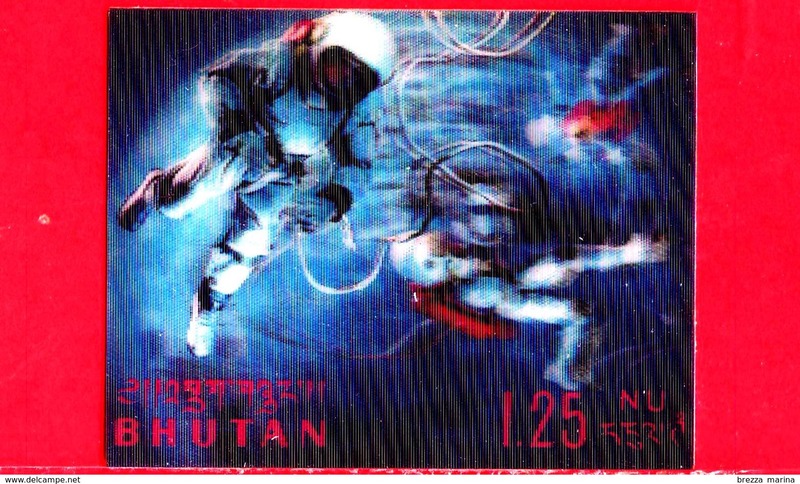 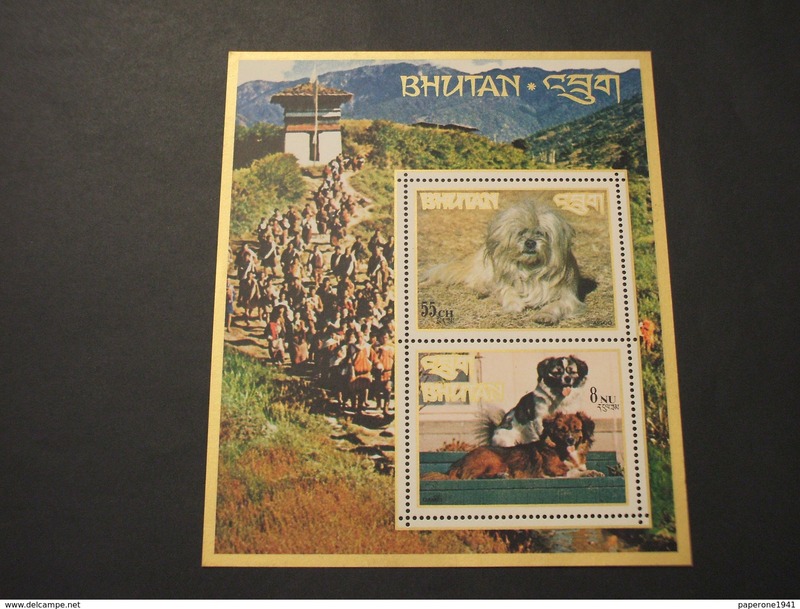 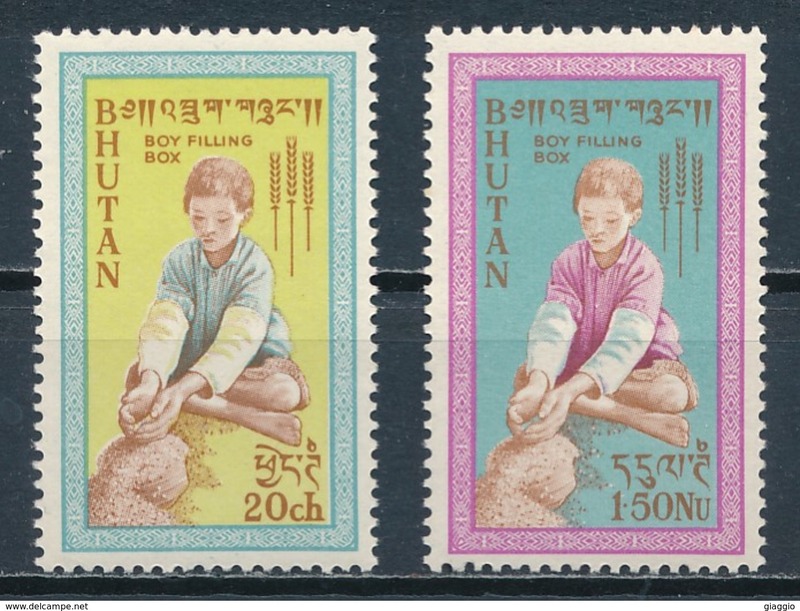 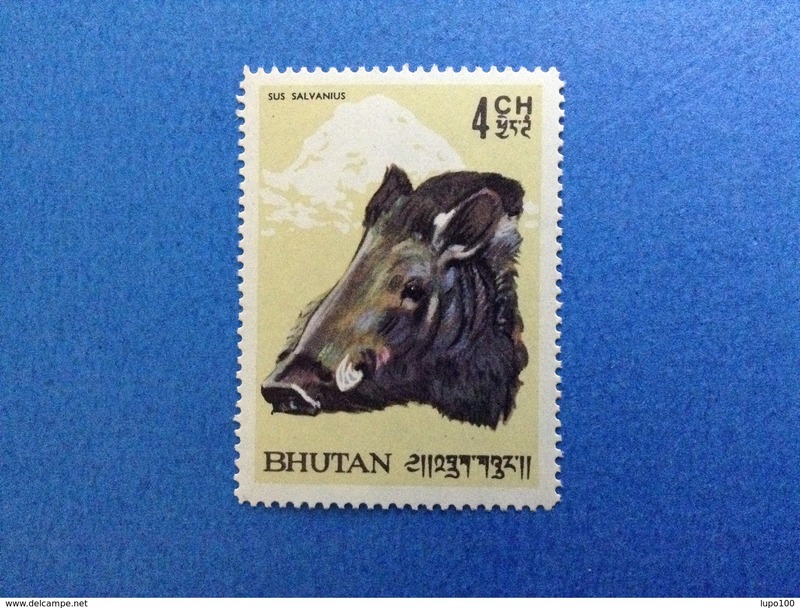 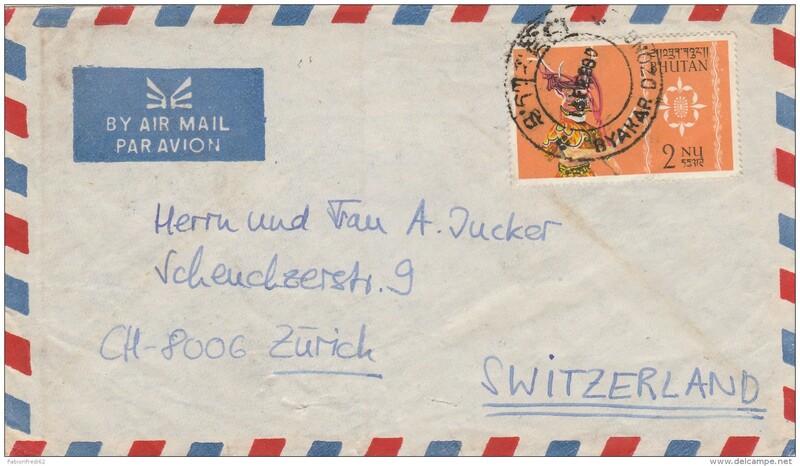 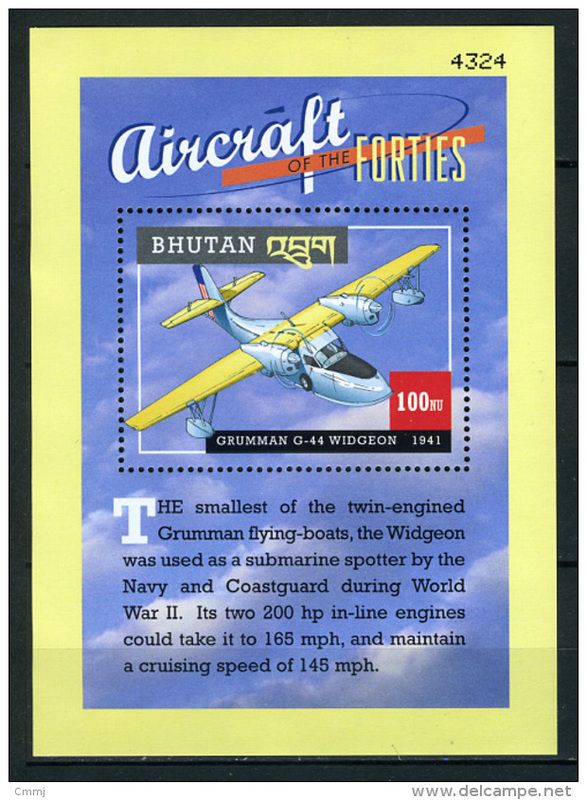 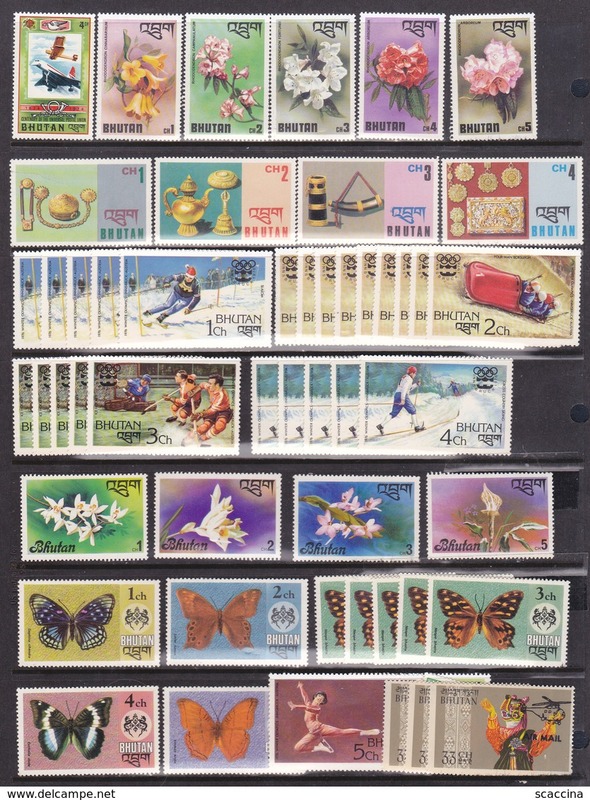 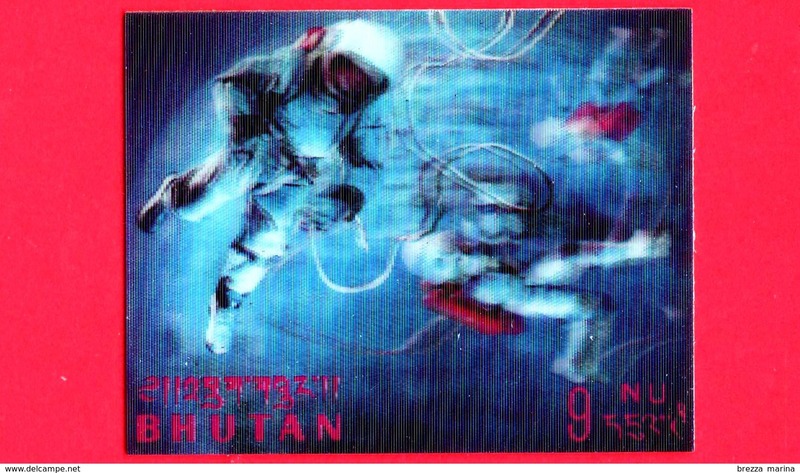 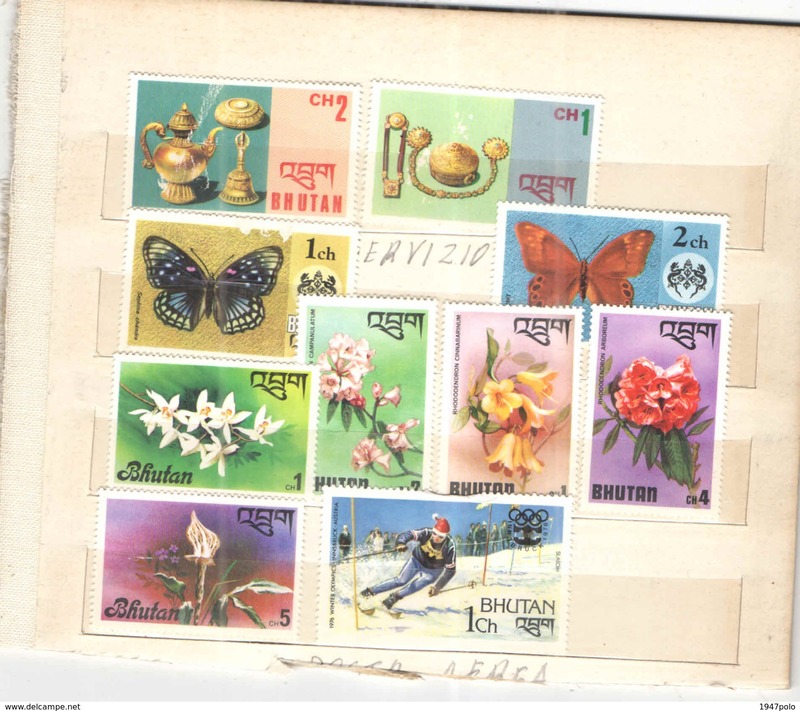 BHUTAN: 1970/80 VARI - 6 VAL. US. 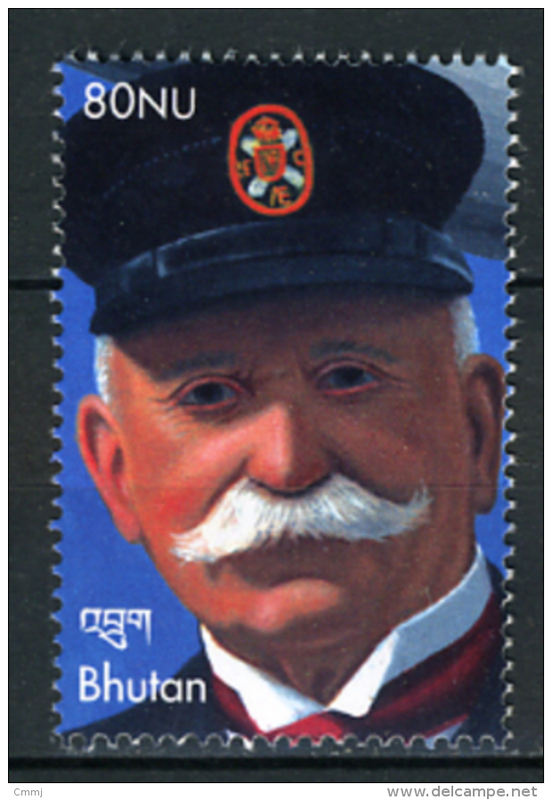 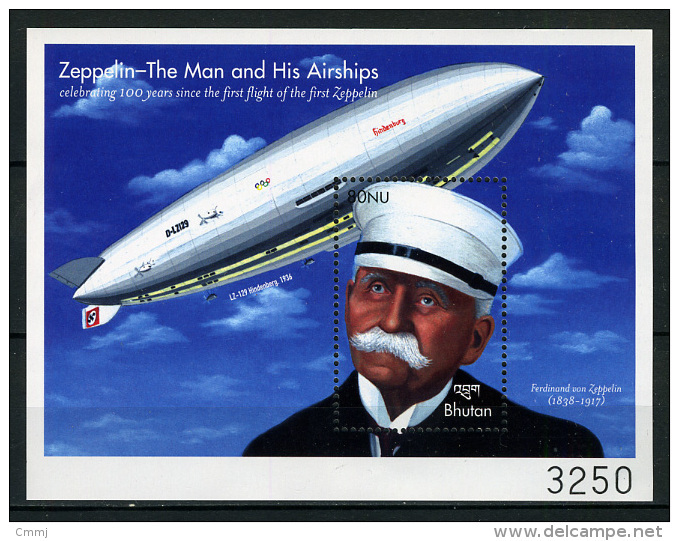 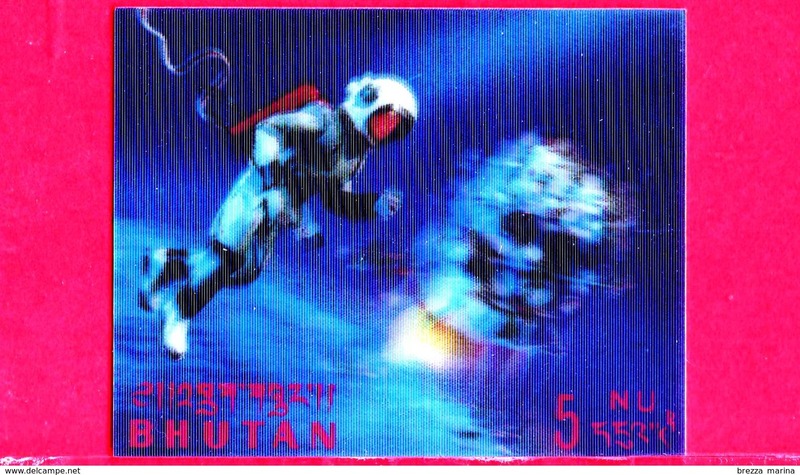 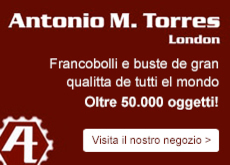 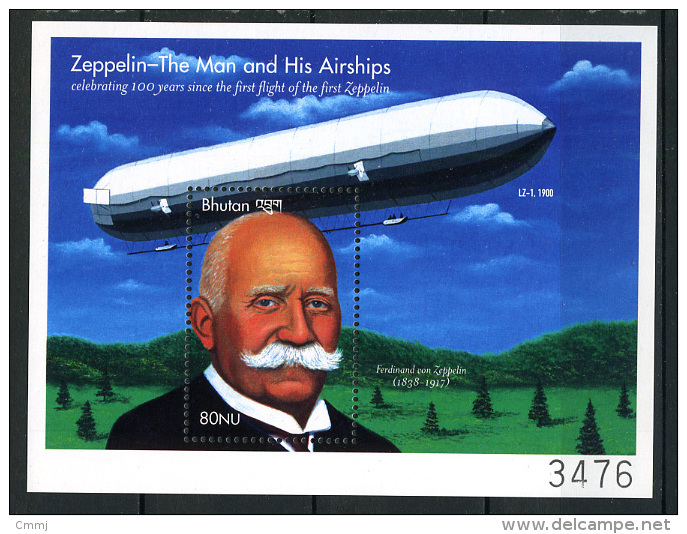 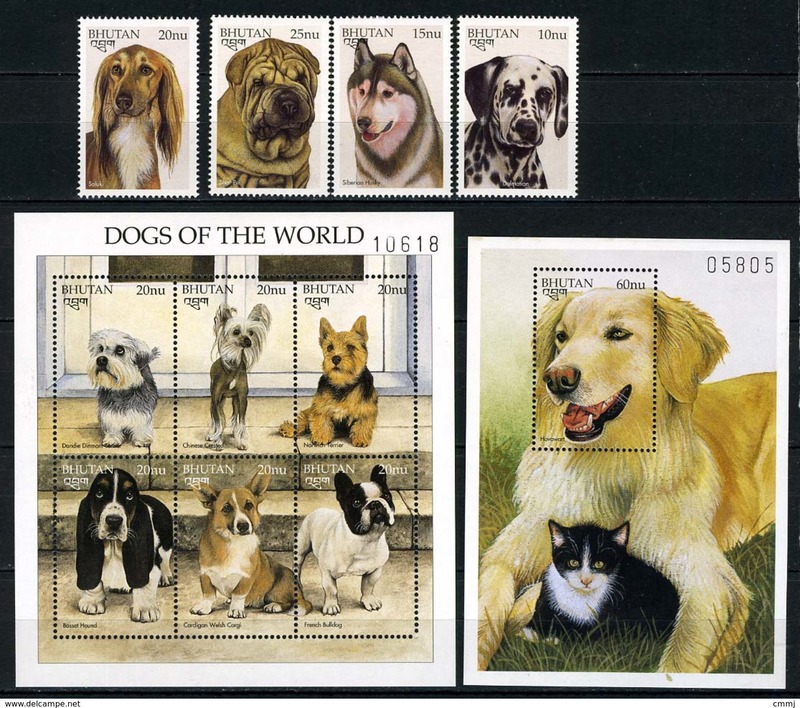 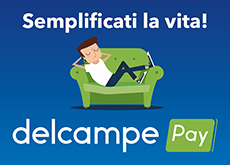 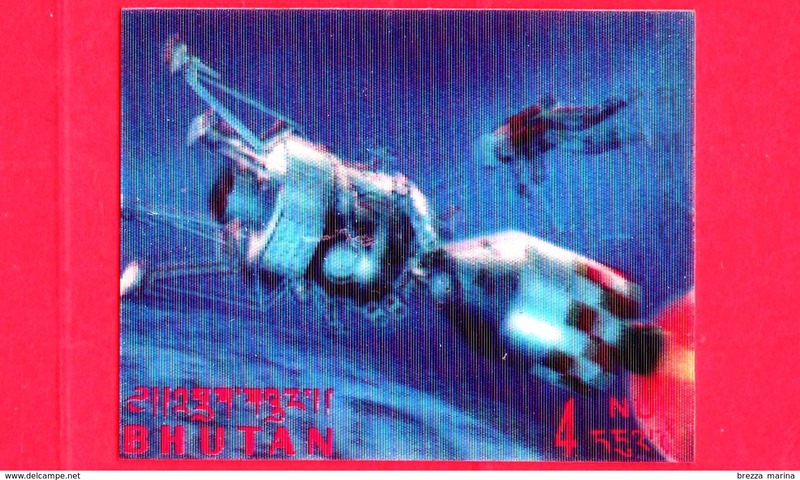 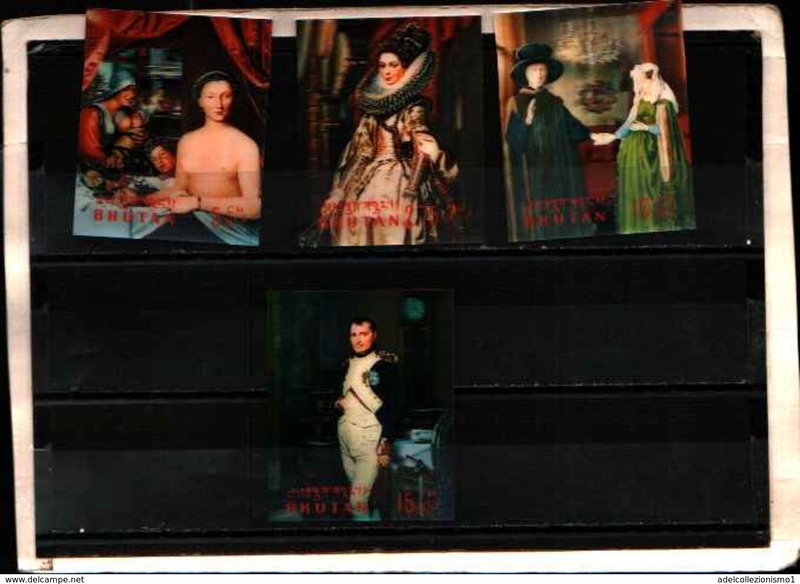 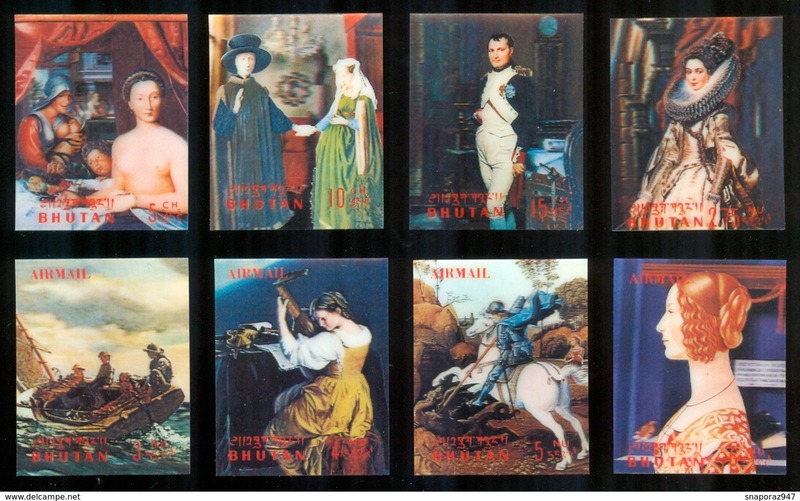 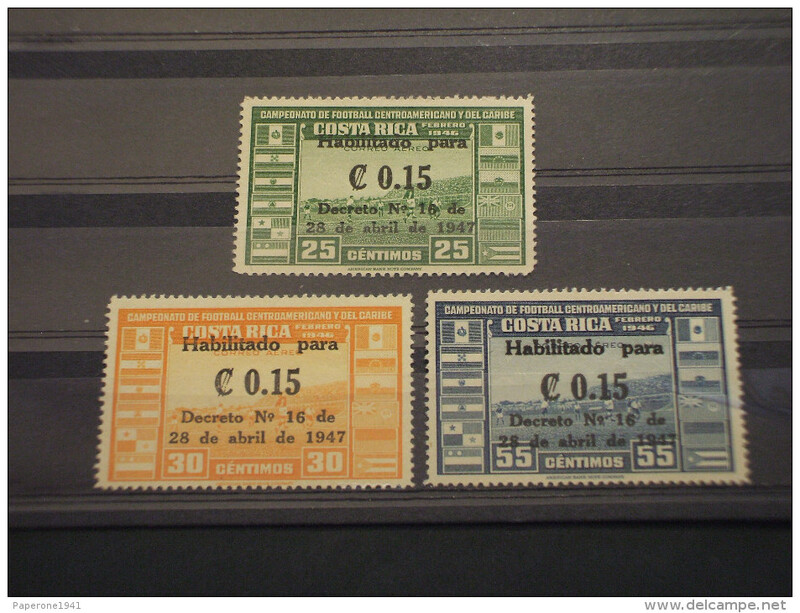 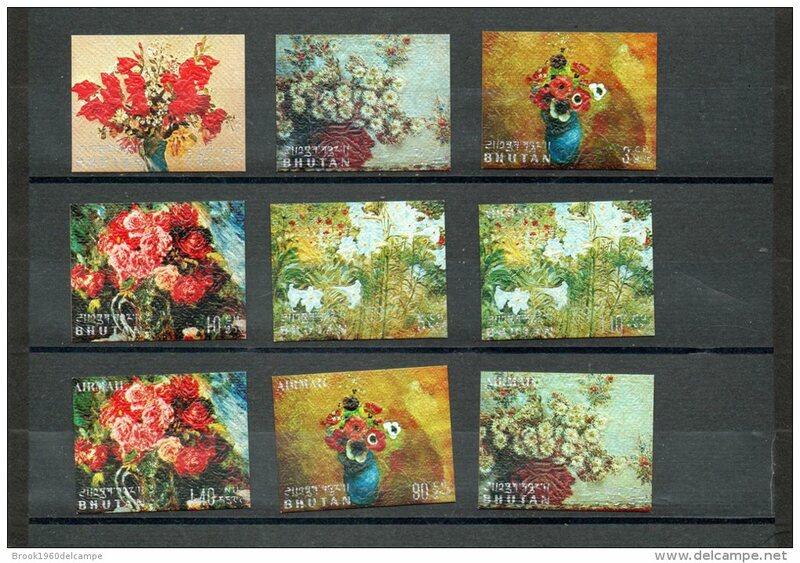 90450) BUTHAN-QUADRI DI NAPOLEONE-BF 30-MNH**. 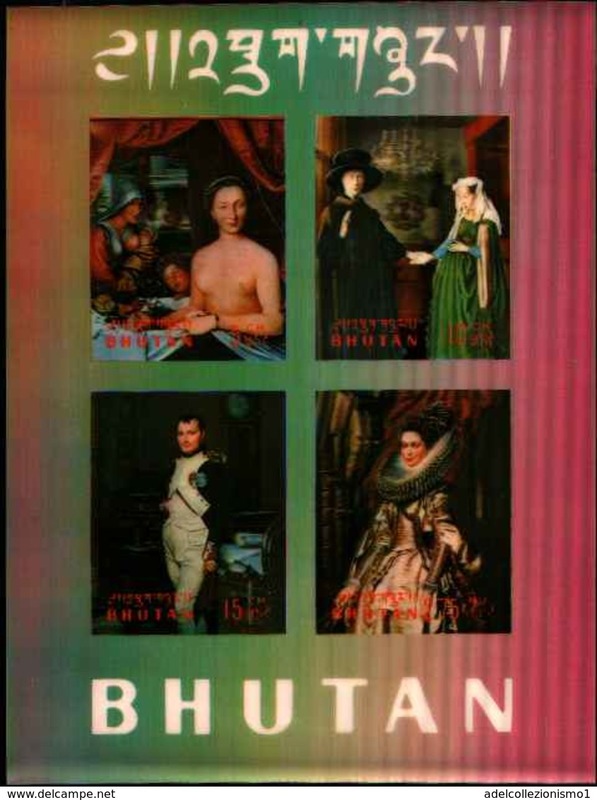 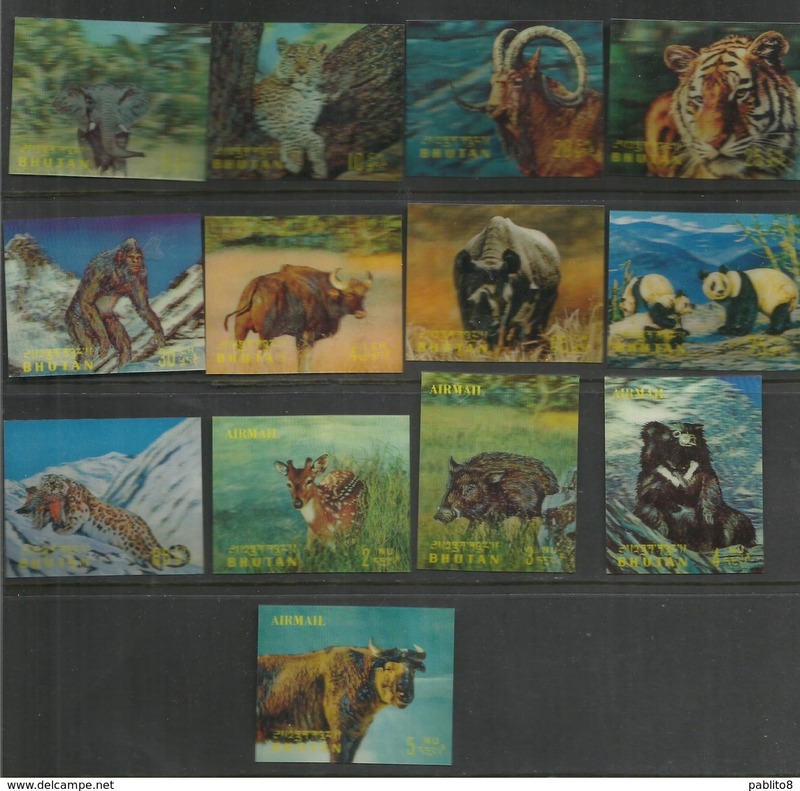 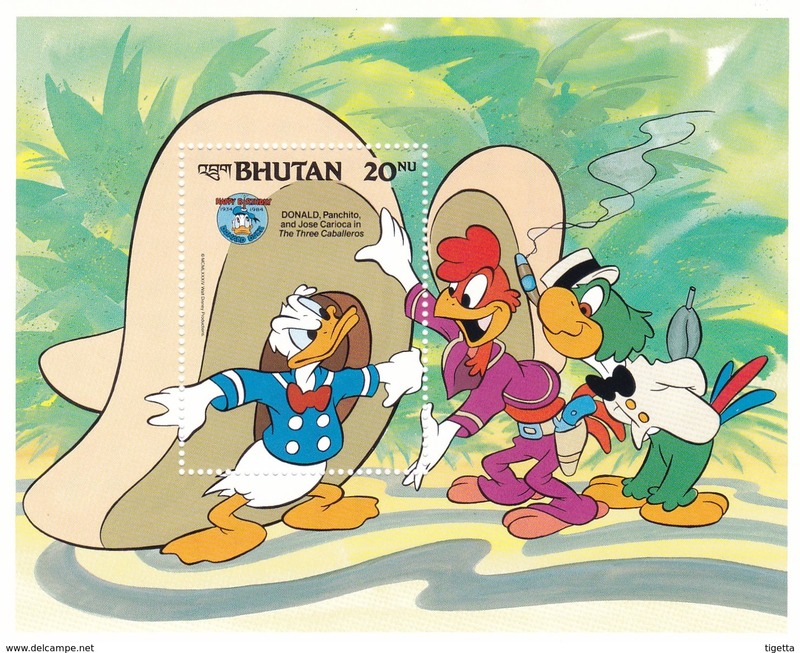 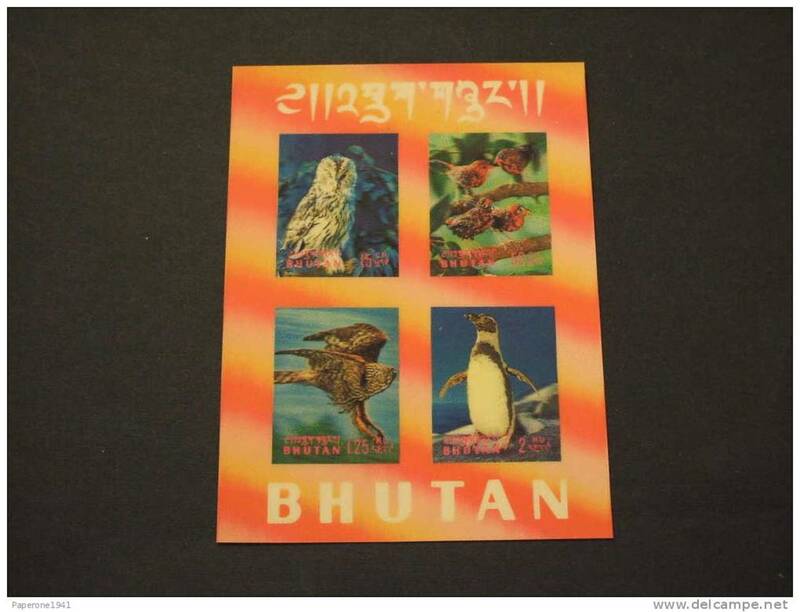 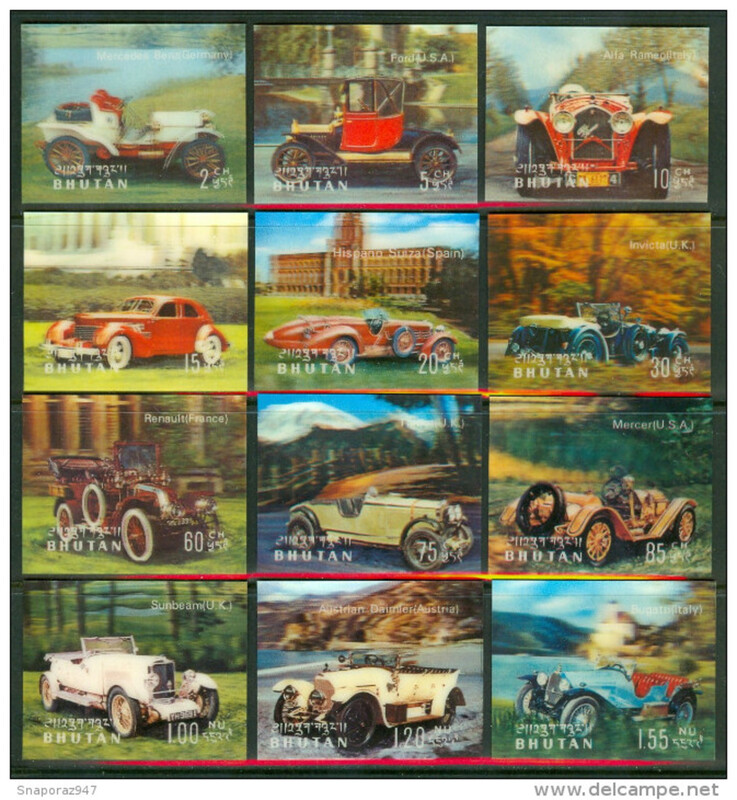 1971 Bhutan Automobili Cars Automobiles Wagen three-dimensional "Excellent Quality"
1970 Bhutan Animali Animals Animaux three-dimensional "Excellent Quality"